about doctor go! — GOOD GIRL GO GO GO! Doctor Go! highlights ways to create a healthy relationship with our doctors and ourselves by showing us how to tune in to our own body and its needs and how to practice self-care effectively. Our good health is THE most important thing. Let’s face it, without it, we can’t do much of anything, yet relationships with doctors often fail to have a healthy dialogue. How we take care of ourselves is a key element to creating good health and a good dialogue with our doctors. If we want to be healthy, happy and strong, we need to learn how to safeguard our own health and longevity. No one else can do it for us. The better we know ourselves in mind, body and spirit, the better a good doc can help us on our journey to healing and wellness. Good Girl GoGoGo has teamed up with Mark C. Pettus M.D., FACP, ABHM - Director Medical Education, Wellness, and Population Health at Berkshire Health Systems - to bring you valuable information, "News to Use" on your journey to wellness. Apart from his many accomplishments, Dr. Pettus has a tremendous heart, an ear that listens, and an authenticity that renders him a good doc you can trust. He’s got some eye-opening, science-based tips to help us get to know ourselves a whole lot better. Don't take your good health for granted. Tune in to you and tune in to Doctor Go! to learn new ways to approach baffling health problems and how to prevent them in the first place. It’s free advice and I promise you, it’s all Good. Go on Good Girl, Get to Know Doctor Go! 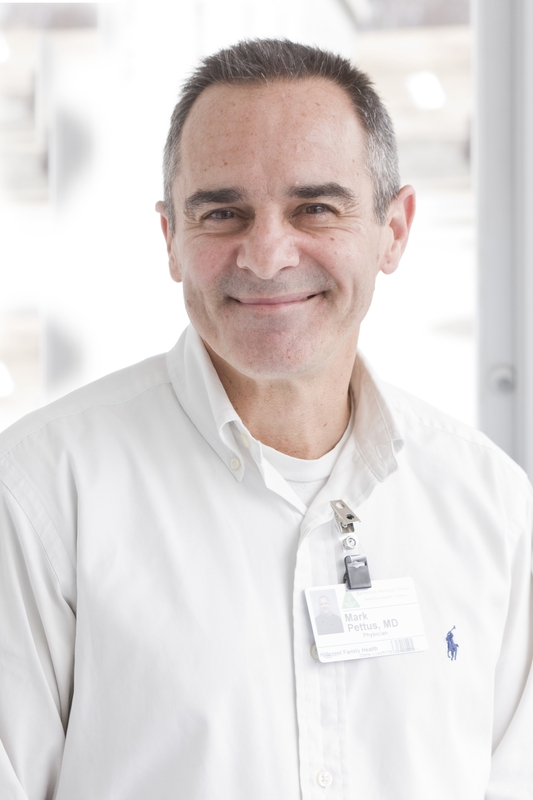 Dr. Mark Pettus is a board certified Internist and Nephrologist practicing for over 25 years. He received his A.B. from Boston University and his M.D. from the University of Massachusetts Medical School. His postdoctoral training was at Harvard Medical School. He completed his renal fellowship at The Massachusetts General Hospital in Boston. Dr. Pettus is an alumnus of The Advanced Program for Conflict Resolution, Negotiation, and Mediation at The Harvard School of Public Health and is also board certified in Holistic Medicine. Dr. Pettus currently serves as the Medical Director of Education and Population Health at Berkshire Health Systems in western Massachusetts. In addition he serves as The Associate Dean of Medical Education at The University of Massachusetts Medical School, where he graduated 30 years ago. In that capacity he oversees undergraduate and graduate medical education at Berkshire Health Systems, a major affiliate of the medical school. He was formerly Chief of Medicine at St. Peter's Hospital in Albany, NY; a Clinical Associate Professor of Medicine at the University of Massachusetts Medical School; and former Medical Director of The Kripalu Institute for Integrated Healing in Lenox, MA. Dr. Pettus is Board Certified in Internal Medicine, Nephrology and Integrative-Holistic Medicine and is the author of two books, The Savvy Patient: The Ultimate Advocate For Quality Health Care and It’s All in Your Head: Change Your Mind, Change Your Health. His extended bio can be found on here.